…(because I don’t have enough to do) This week, I’ve been working on / participating in Week in the Life. This project is an in-depth documentation of one week of your life, spearheaded by the fabulous Ali Edwards. You can read more about it here on Ali’s blog. My grand plans of posting my layouts the next day has not worked out so I am opting for focusing on collecting and documenting now and working up the layouts later this week. I originally was not going to work on this again this year, I’ve done it in 2011 and 2012 and really liked the results but was not up for the time it took to pull it all together. But I decided to go for it and keep it simple. Stay tuned and Wish me luck! 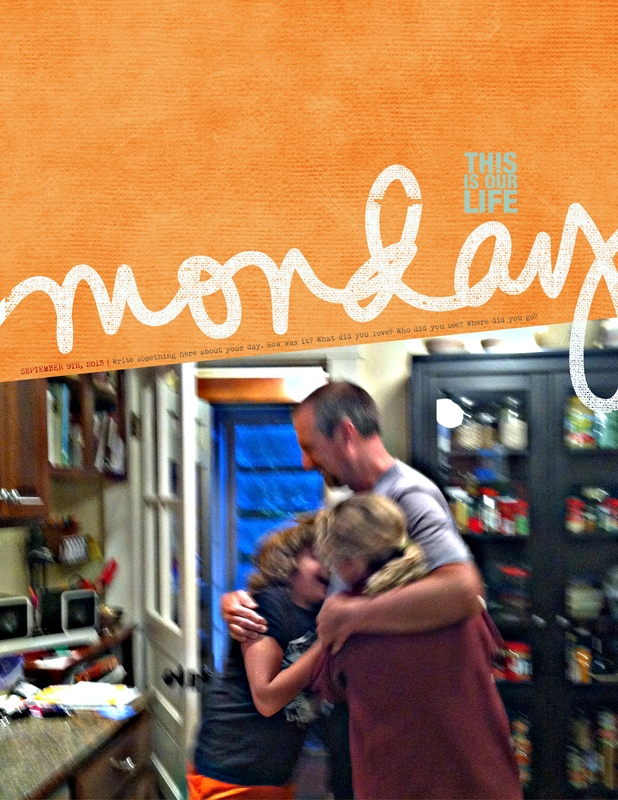 Are you working on Week in the Life this year? Any other big memory keeping projects on the horizon for you? I nearly went for it again but just decided that, with everything happening here and things sandwiched either side, I was not going to make it however simply I decided to do it. Looking forward to seeing your postings when you have time. I think it is a lot to take the photos, record the events/thoughts/feelings and then scrapbook all at the same time!